The challenges of life can often be scarey. But you know what’s worse? Not having tried at all. 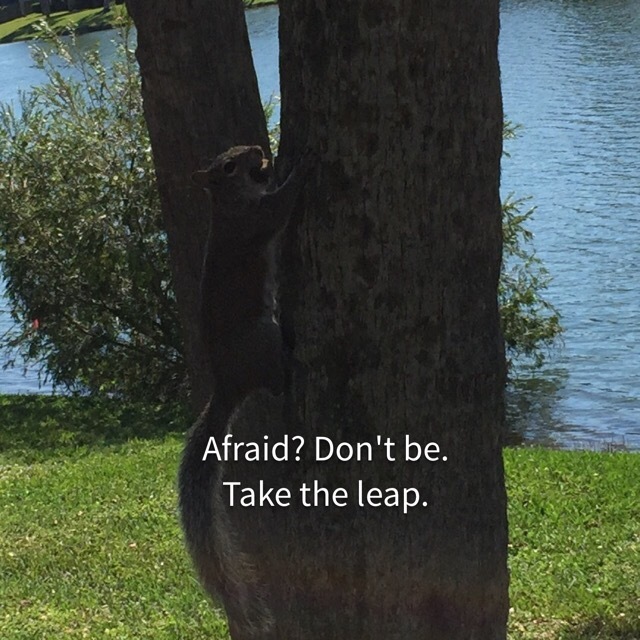 Today, let’s be encouraged to take the leap! Go after your dreams! Goals! Aspirations! Whichever way, you will be a success for having tried.